Reminder! 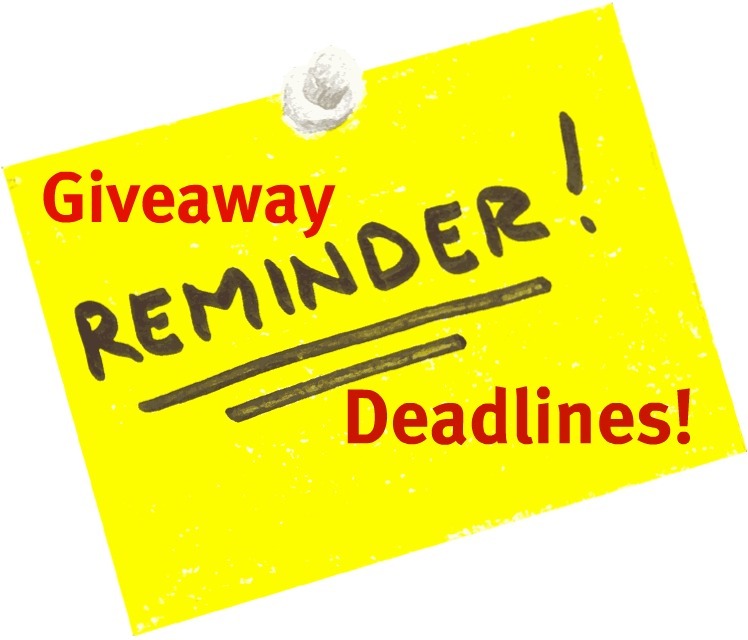 Giveaway Deadlines Coming Up! We're heading out of town for the day tomorrow, so in case I don't get a chance to post anything, I wanted to remind everyone that the Reviva Labs Hydrating Mini Spa Facial Giveaway ends Monday morning. You can read the details and enter here! As long as I'm talking about reminders, don't forget that the China Glaze Anchors Away Giveaway (wish it was a Tronica giveaway--hopefully soon!) runs until 12/31/10. Details for that contest can be found here.